Your system has ionCube Loader 6.1.0. 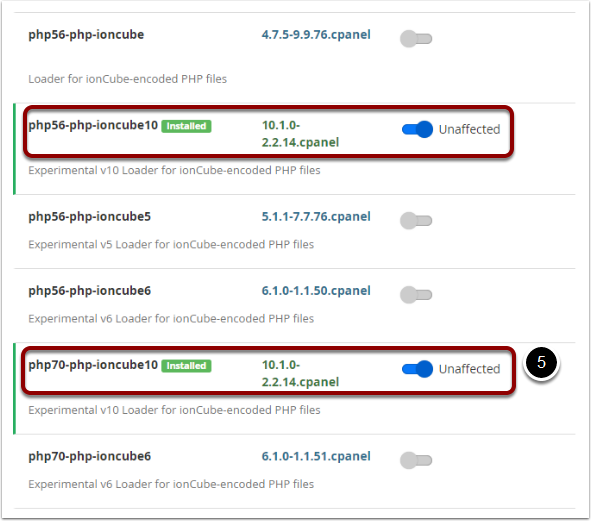 Please install ionCube Loader 10.1.0 or higher to update to WHMCS version 7.5.0. The Ioncube Loaders installed on your server do not meet the minimum requirements to run WHMCS version 7.5. For more information please refer to the System Requirements and System Environment Guide . Update the IonCube Loaders installed on your server to version 10.1.0 or higher. It may be necessary to contact your server admin/hosting provider to make these configuration changes.